Note: We've put together a scorecard that you can download and use in your own quest to create "growth content". Check it out! Content marketing feels like a crapshoot sometimes, doesn't it? After hours of research, writing and re-writing, you hit “publish” with the expectation that thousands of visitors will come charging through the front doors of your blog, eager to read and share your work. Hours pass, then days, then weeks, but there’s nothing. Nada. No one. Crickets. But what if you were able to publish content that predictably drives measurable business value? It's what we call growth content. "Growth content" >>> Content that drives measurable business value in the form of new users, leads, or sales. Our team spent hours sifting through some of the world's best growth content and then built a framework from these observations. Below are the five key factors common to every great piece of growth content. When a user first encounters your content, there's an obvious next step for them to take after reading: all roads point to your product or service. A “native connection” is a natural link between what you’re writing and what you sell. The connection isn’t forced and the next steps for users to take is seamless. Content pieces that score high with native connection may not even make sense on their own without being able to reference a product. At the very least, the value of the content would diminish greatly if the product did not exist. This is the case for Zapier, a technology company who has cracked the code on consistently finding that native connection. Example: Zapier wrote an extensive blog post that unpacks the pros and cons of 25 different free CRMs. Their product helps connect apps that businesses use frequently to automate repetitive tasks. The bridges they build between apps for these tasks are called “zaps”. 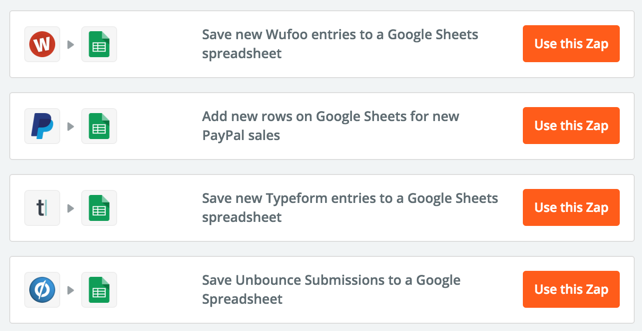 These zaps help users connect their website forms with the Google Sheets CRM option. This is brilliant, contextual placement for their product. It adds value to the content and provides a seamless next step for users to sign up for a free Zapier account. 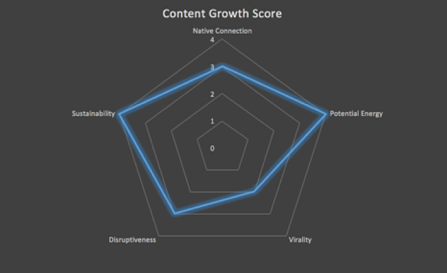 Where does your content land on our native connection scorecard? Do you remember learning about potential energy in high school science? If you missed that class, let me refresh your memory. Potential energy describes the “stored” energy an object has due to its position. A bowling ball has potential energy when you hold it above your head (go ahead, let go of the ball to see what I mean). For content to have high potential energy, it must address a key problem, goal, or collective experience shared by many in your target audience. Potential energy might be measured by a high level of keyword search volume for the topic, a popular Q&A thread on sites like Quora, or a highly shared article on a similar topic. 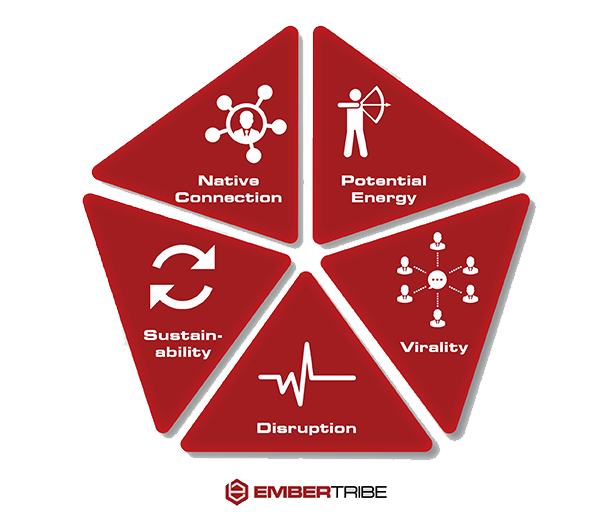 Where does your content land on our potential energy scorecard? Viral content reproduces visits, shares or links, with exponential returns. If your content's got virality, it begs to be shared and provides a seamless and/or unique way for users to share it on social media. In most cases, this means that the content piece features some degree of interactivity. The interactive nature of the piece demands action from a user. The lowest leg of viral interactivity is a social sharing button. This is where most marketers begin and end. Moving up the ladder, we see the likes of interactive quizzes and calculators. The basic formula for success that emerges here is giving users a highly personalized, upgraded version of the content they're reading. 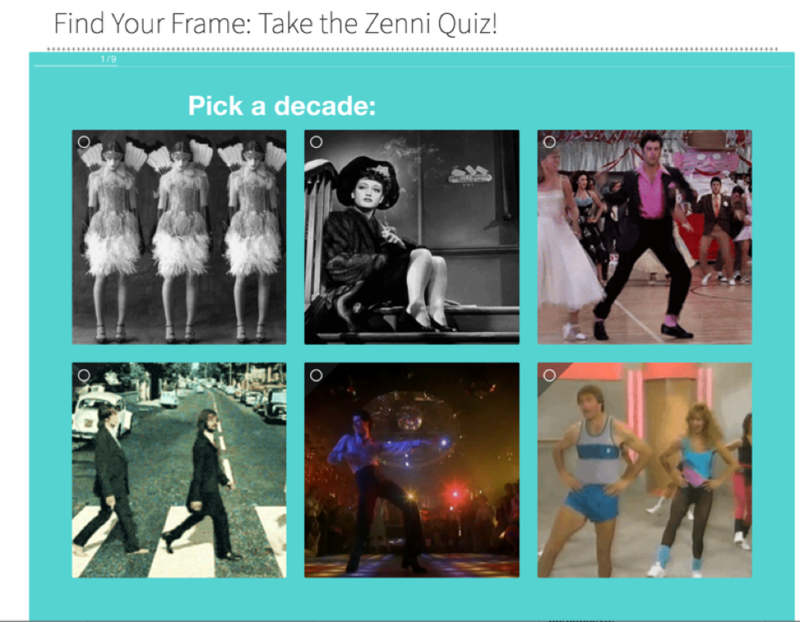 Example: Zenni Optical created a quiz that helped people find a style of frames that suits their lifestyle. 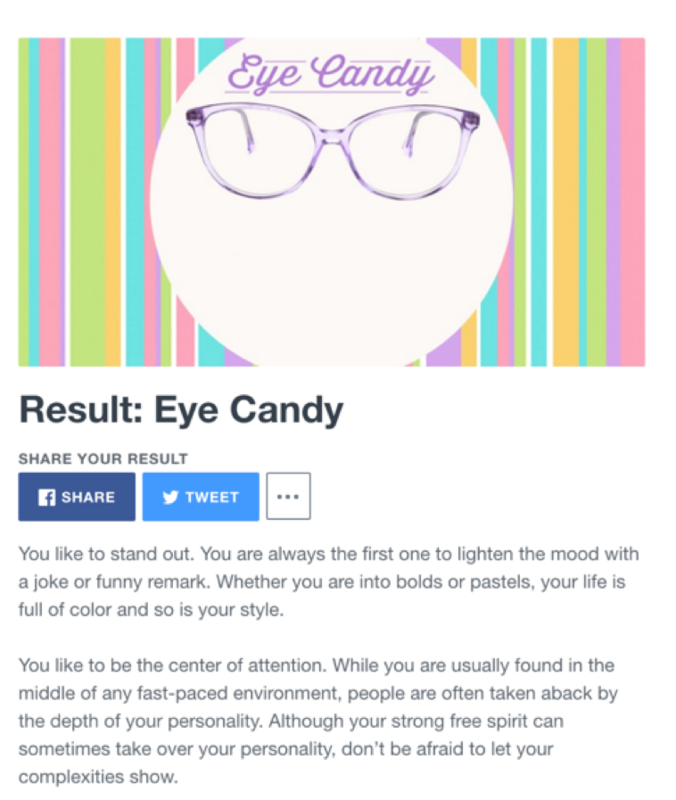 The quiz makes it easy for the user to share the personalized result on social media. The results? 140,000 people took the quiz, 7,000 new email subscribers, and a $124,000 increase in revenue. 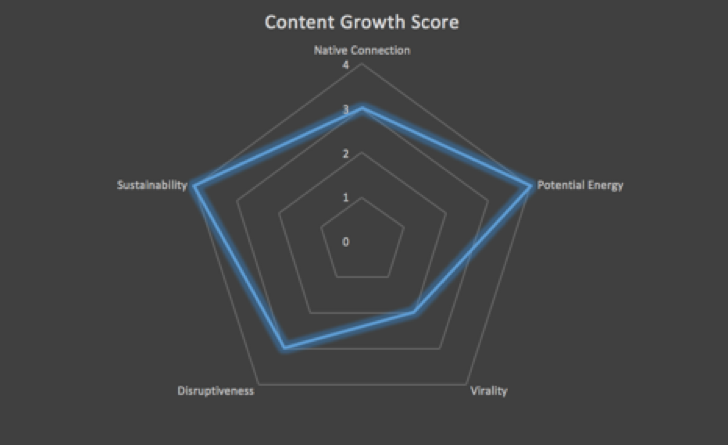 Where does your content land on our virality scorecard? Content is disruptive if it provides unique value compared to what’s currently “on the market”. Extra points if that unique value is directly tied to your product or service. The unique value comes from the sheer scale at which BuzzSumo is conducting their analysis. Content can also score high on the “disruptive” attribute when it embraces a contrarian perspective that rails against known best practices. Example: When Copyblogger announced they are going to shut down their Facebook page, despite having 38,000 followers. Where does your content land on our disruption scorecard? For content to be sustainable, it must be evergreen -- it has staying power long after it's introduced to the world. Thus it drives compounding growth over time, and isn't made obsolete after a news cycle or particular season ends. The crown jewel of an evergreen piece is something that grows in value as time progresses. For example, a piece that leverages user-generated content like reviews or comments. Just because something is evergreen doesn't mean it shouldn't be updated over time. In fact, some of the best evergreen content pieces lend themselves well to updates. 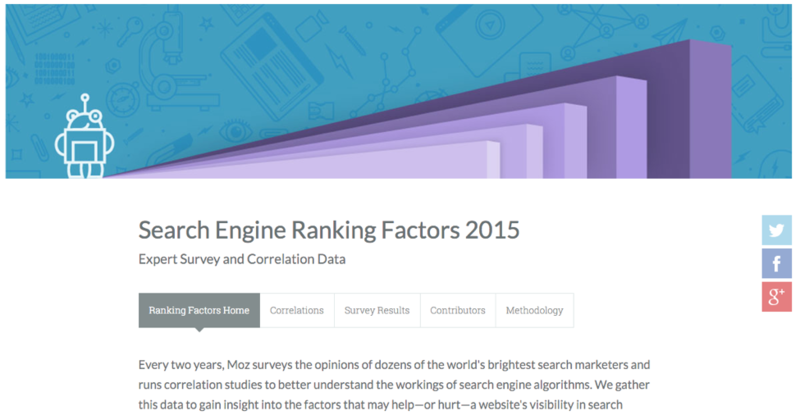 Example: Moz's Search Engine Ranking Factors is updated each year with a comprehensive outlook on what it takes to rank high in search results. Moz draws on millions of data points that they've accumulated using their own product and technology, along with the opinions and experiences of top industry SEOs. While the URL remains the same each year, the title and data are updated and the content piece continues to drive thousands of new links, visits and customers. 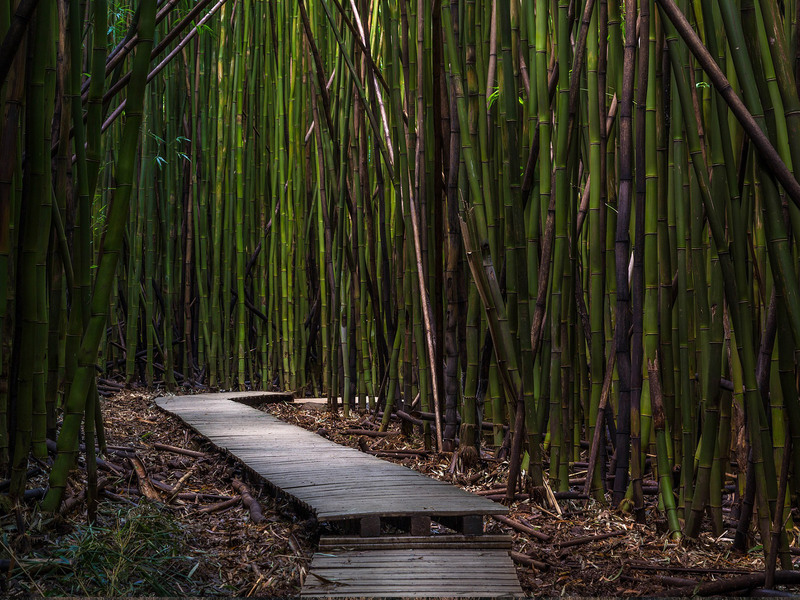 Where does your content land on our sustainability scorecard? Think of this growth content framework as a strategic tool, rather than a diagnostic to grade the existing content in your inventory. As you’re brainstorming fresh content ideas with the goal of driving new user acquisition or sales, use this framework to prioritize certain ideas over others. Lastly, we recognize that not all content creation efforts should aim to produce growth content pieces. The needs of your audience are diverse and their path to purchase is unique. Plan appropriately for each stage in the buyer’s journey, but don’t neglect opportunities to include these attributes that are proven to drive exponential growth.